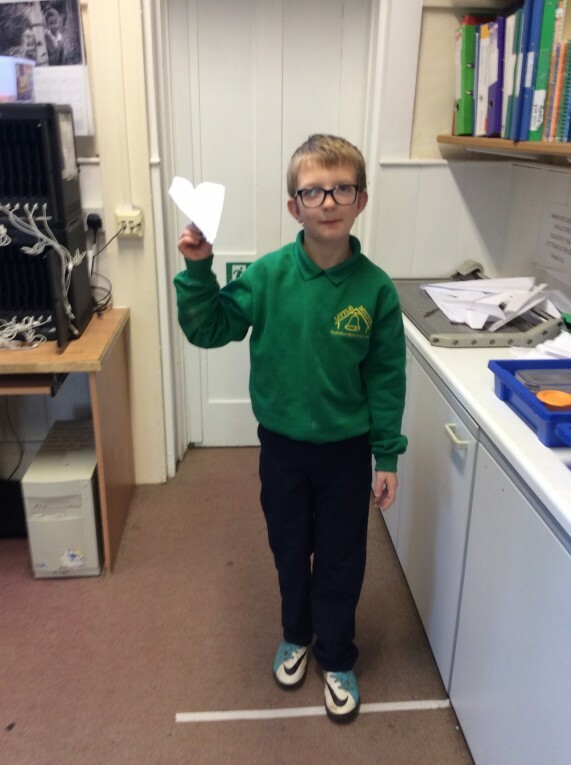 We made paper aeroplanes as part of out topic on flight. 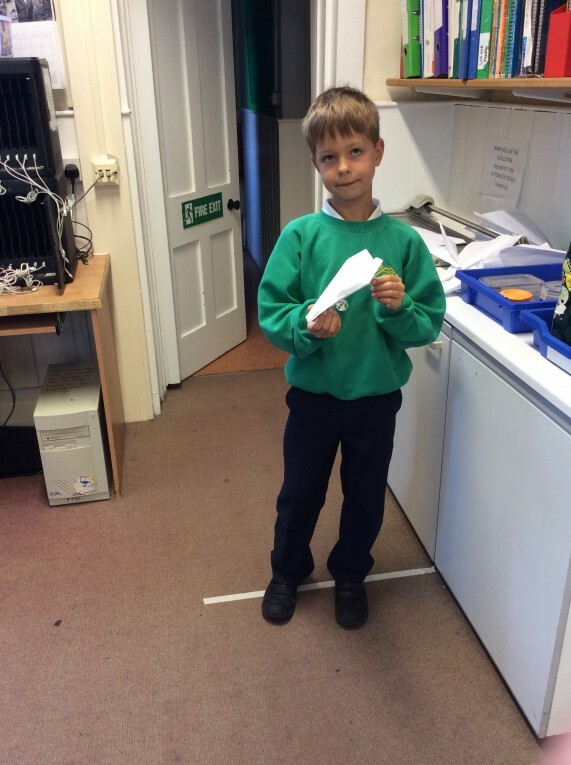 Some people investigated whether the size of the plane made it fly further and others wanted to find out if the material it was made from affected its flight. It was a busy afternoon and we had great fun!